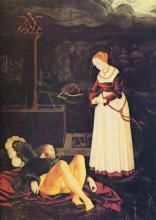 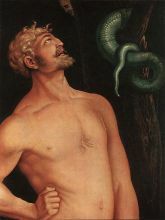 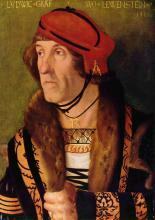 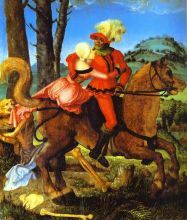 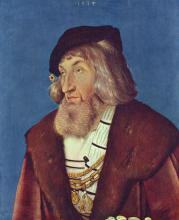 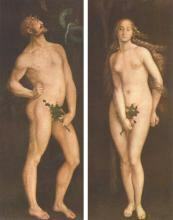 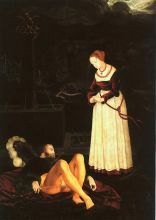 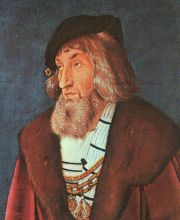 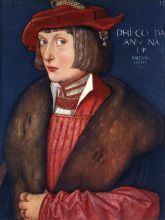 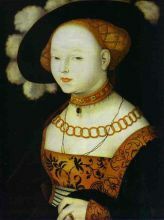 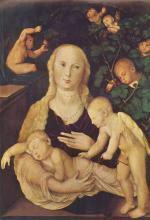 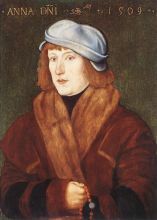 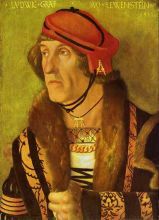 Hans Baldung known as Hans Baldung Grien/Grün (c. 1480 - 1545). 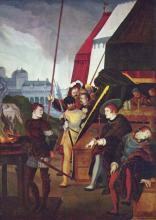 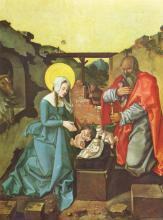 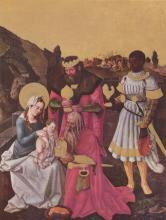 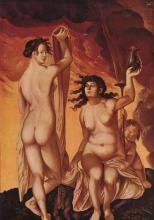 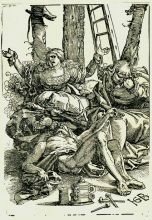 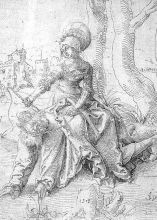 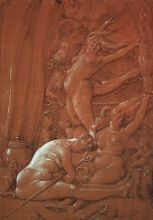 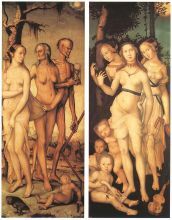 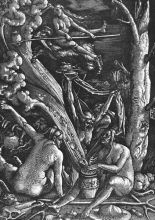 German Renaissance artist as painter and printmaker in woodcut. 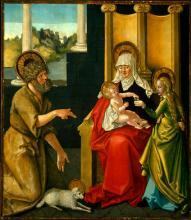 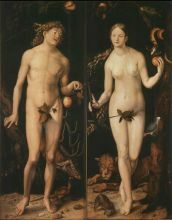 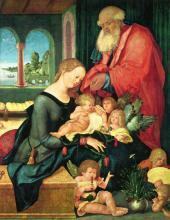 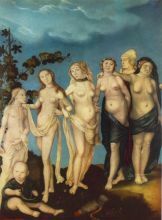 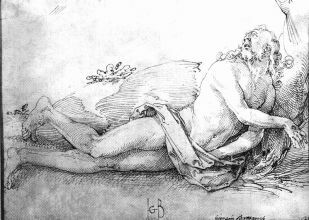 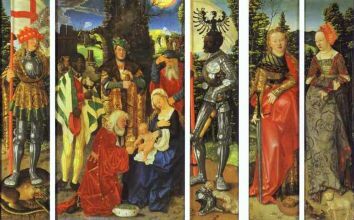 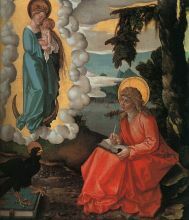 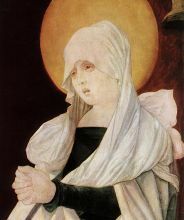 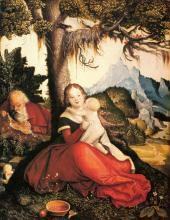 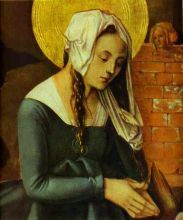 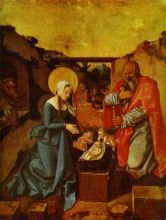 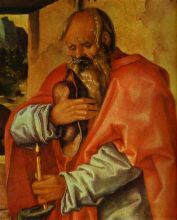 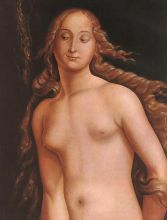 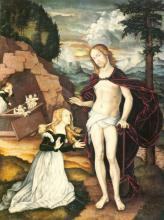 He was considered the most gifted student of Albrecht Dürer.